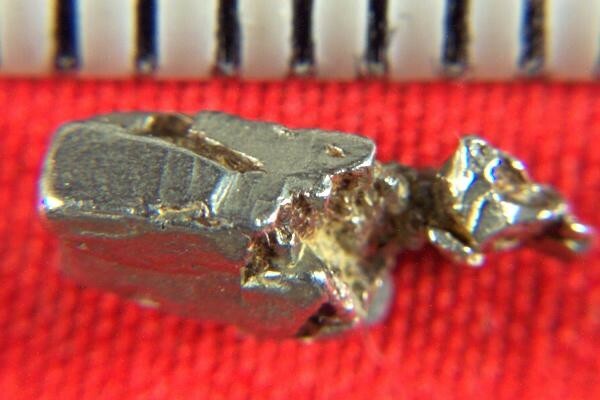 This natural multi crystal hoppered Platinum Nugget from Eastern Siberia in Russia is very long at over 3/8" (10 mm). 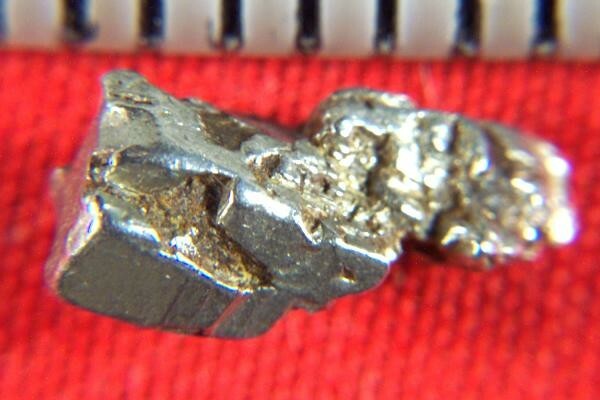 It is extremely unusual to find a hoppered platinum nugget and I only have a few of them. The weight of this beauty is 21.9 Grains (1.42 Grams). 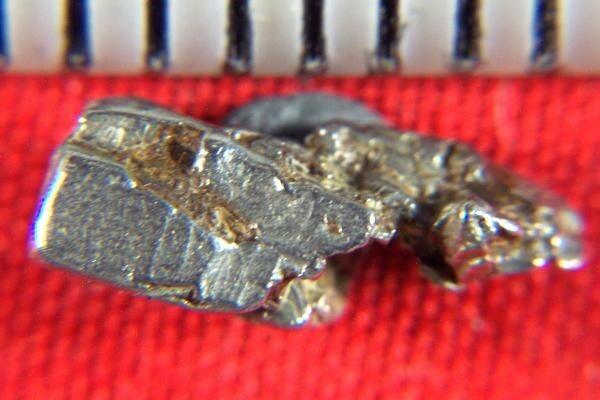 The color is beautiful and there are many individual platinum crystals joined together to form this unique specimen. 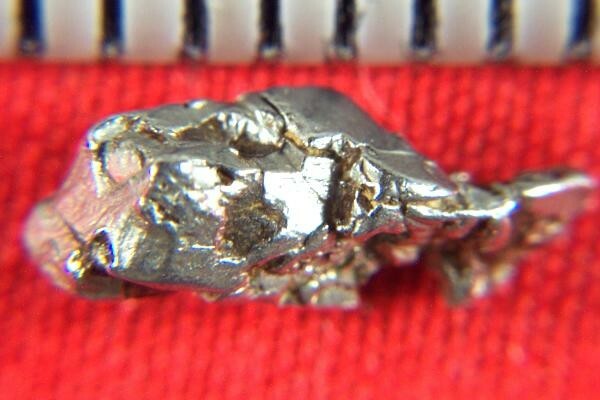 Russia is no longer exporting any quantity of platinum nuggets due to their rarity and their desire to keep their precious metals for their own use. I have a huge collection of them that I bought years ago, so I have priced them well below market value, making them an excellent investment for the wise investor. They will also make a great focal point for your collection. It comes with a location card authenticating the discovery location and certifying the fact that it is a natural platinum crystal nugget.